We are always eager here at Heart Home to pass on any snippets of industry news that we may come across, and we are also always on the lookout for things that may inspire you. It’s our opinion as you know, that great interiors come together over time and we know that any new purchase for the home has to work hard at being both beautiful and/or useful. So we were delighted to be one of the first to see a new online marketplace called Woven. It’s a brand new company with a simple aim – to bring together design, style, comfort and individuality and to create a collection where shopping for the home is a pleasure. 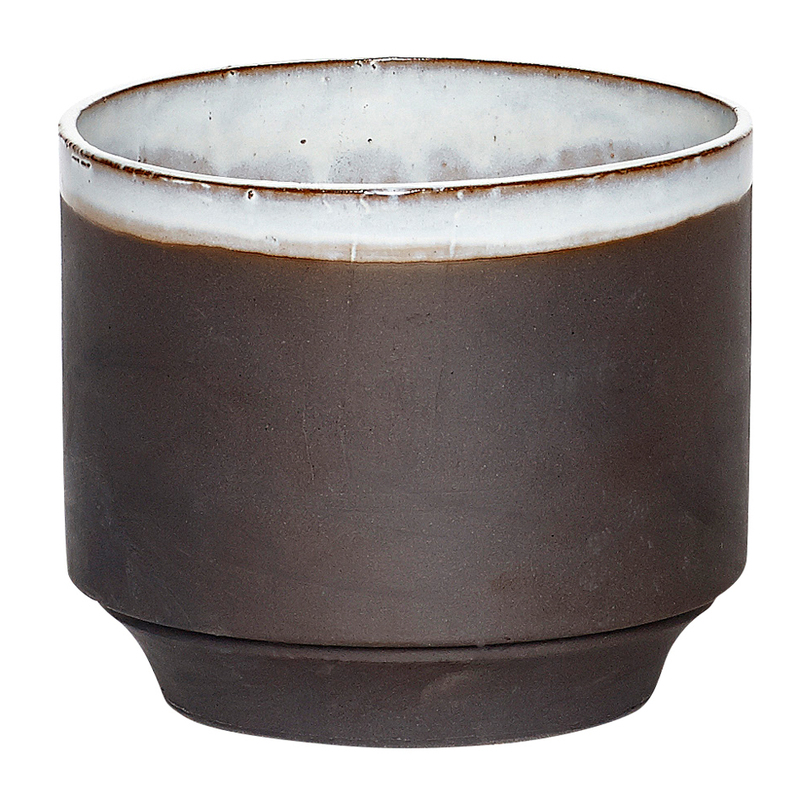 The founders, Andy and Paul have carefully sourced a selection of homewares true to their ethos of comfortable luxury with a large helping of personality. From left to right, top row - Broome & Bee Cushion in Sky by Lorna Syson, £52. Cea Stripe II Basket, £48. 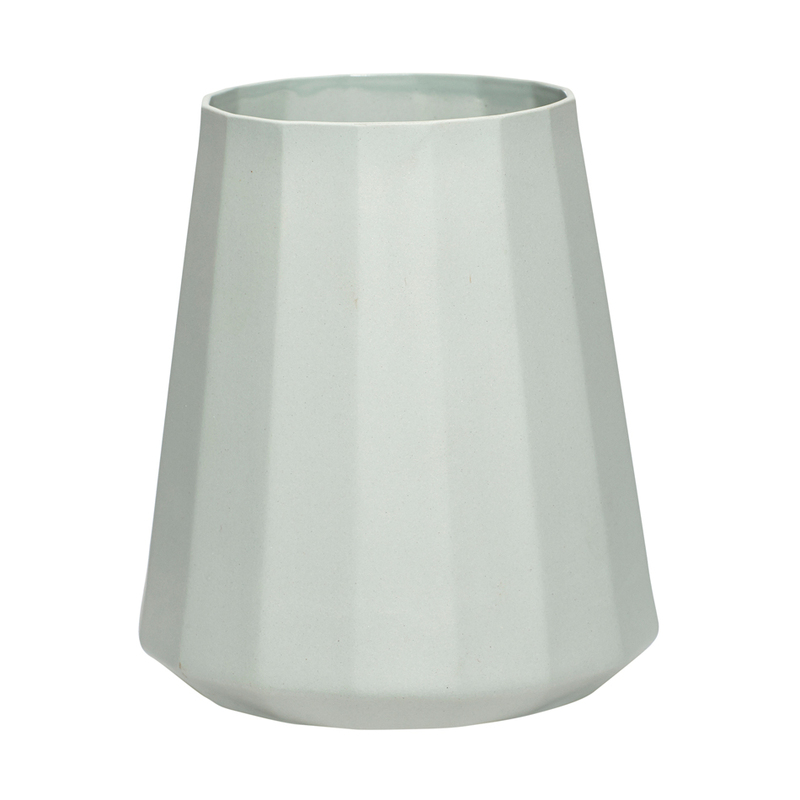 Angelica Pot, £19. 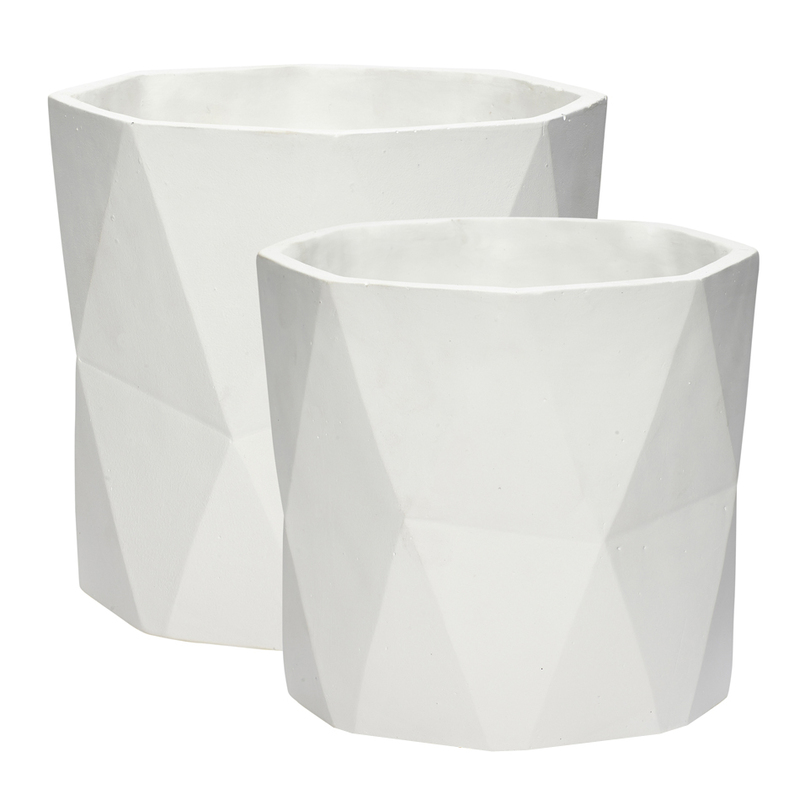 Middle row - Aximon Pots small: £16, large: £21. 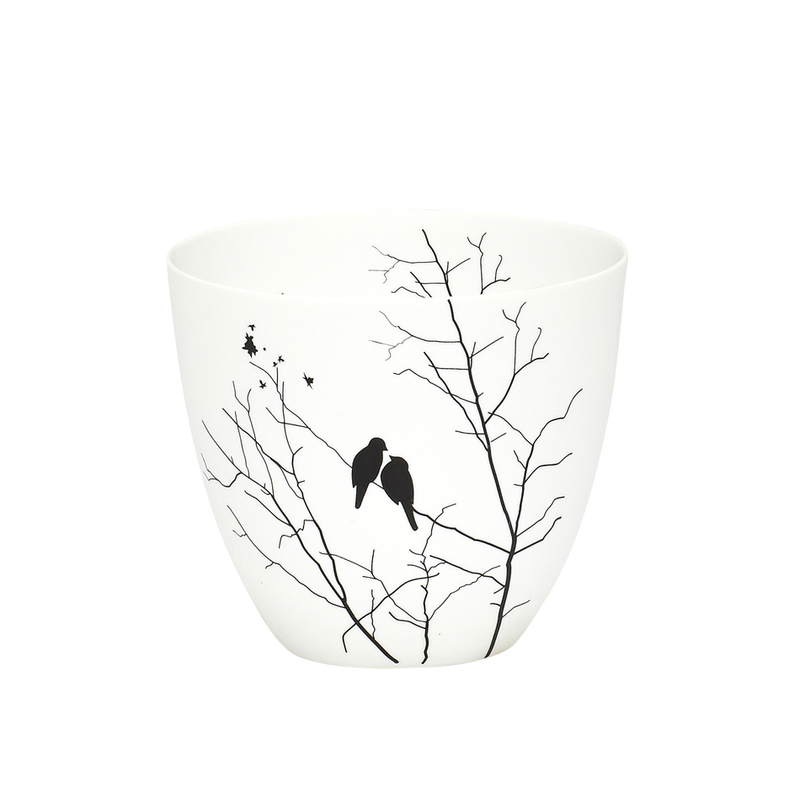 Bird Tea Light Holder, £10. Flask II, £30. 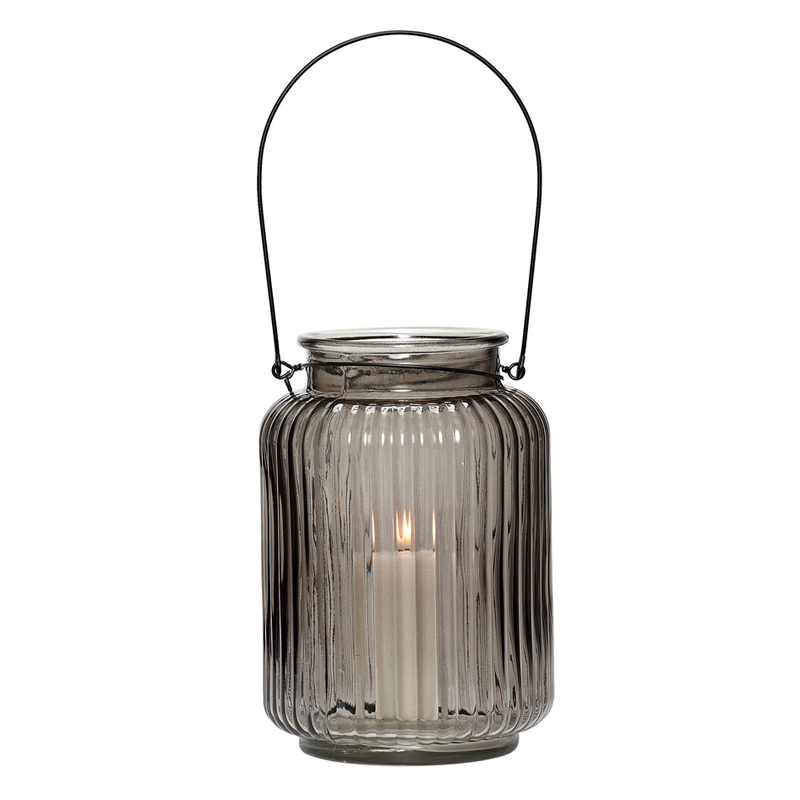 Bottom row - Mimi Lantern, £24. 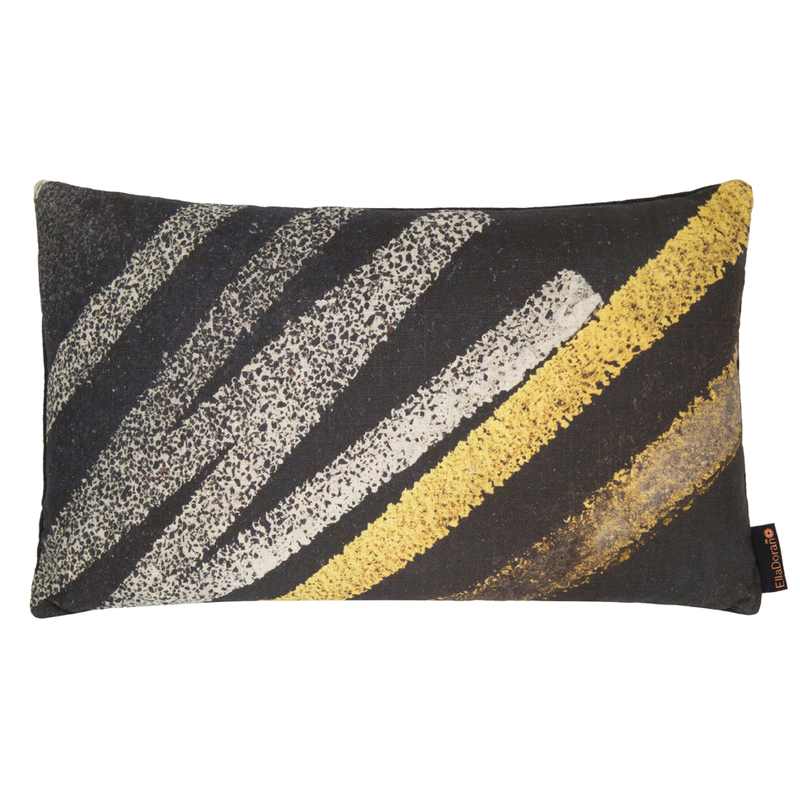 Scratch Cushion by Ella Doran, £48. 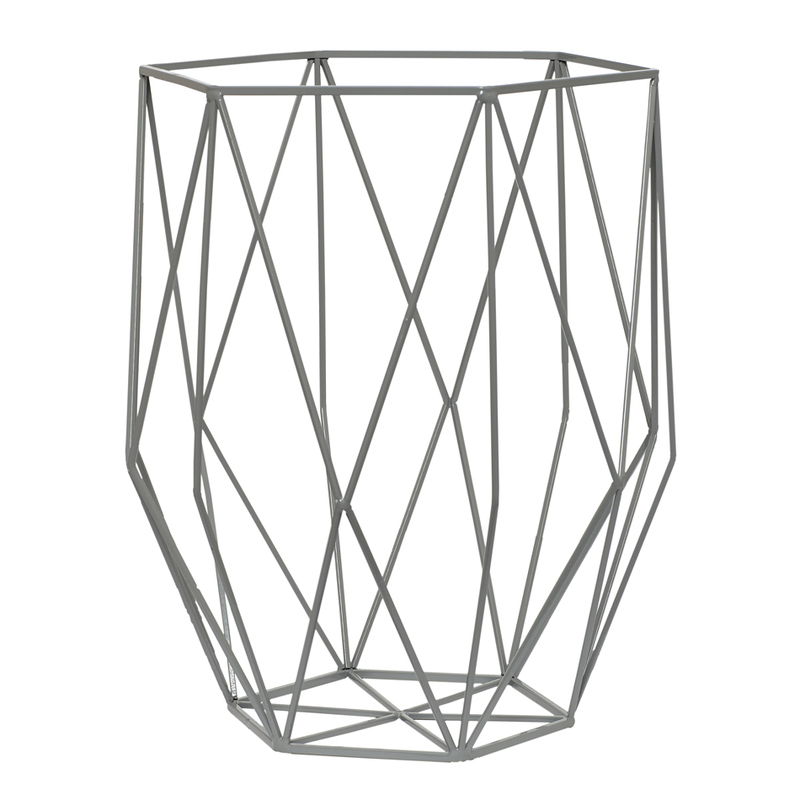 Tip Top Metal Basket, £34. They care about how and where the products are made and place great emphasis on manufacturing techniques used by craftsmen and women who have honed their skills for many years, using their hands and intricate knowledge of the materials they work with. They also champion contemporary British designers (so they have a lot in common with Heart Home!) and will launch several new design collaborations in the year ahead, some well-known, others not just yet. From left to right, top row - Bradbery Cushion by Lorna Syson, £47. Cicasso Pot, £18. 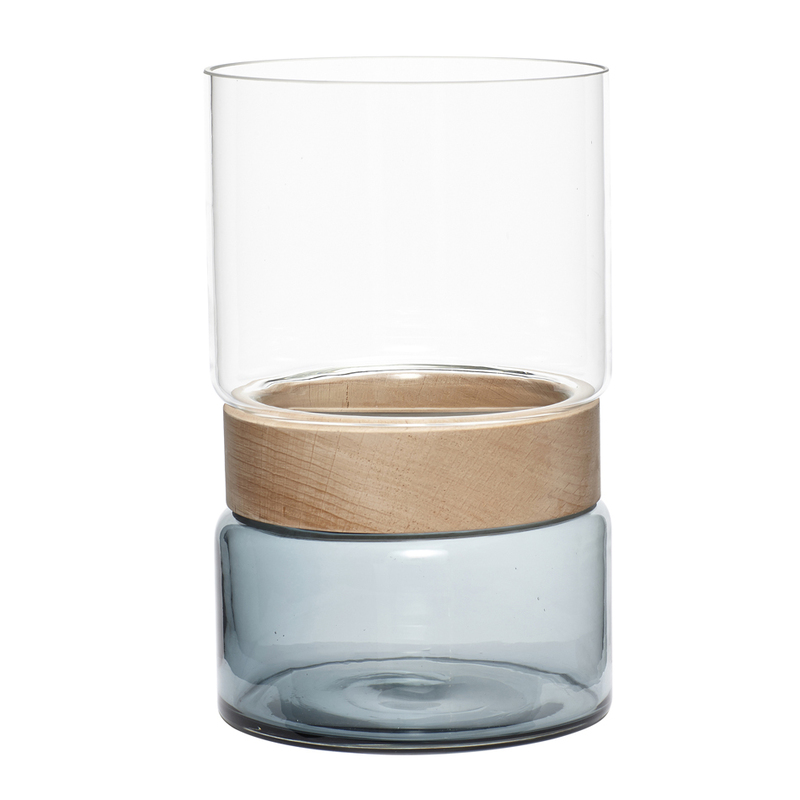 Dansk I Lantern, £49. Middle row - Herimo Vase, £32. Greenfinch Cushion by Lorna Syson, £49. 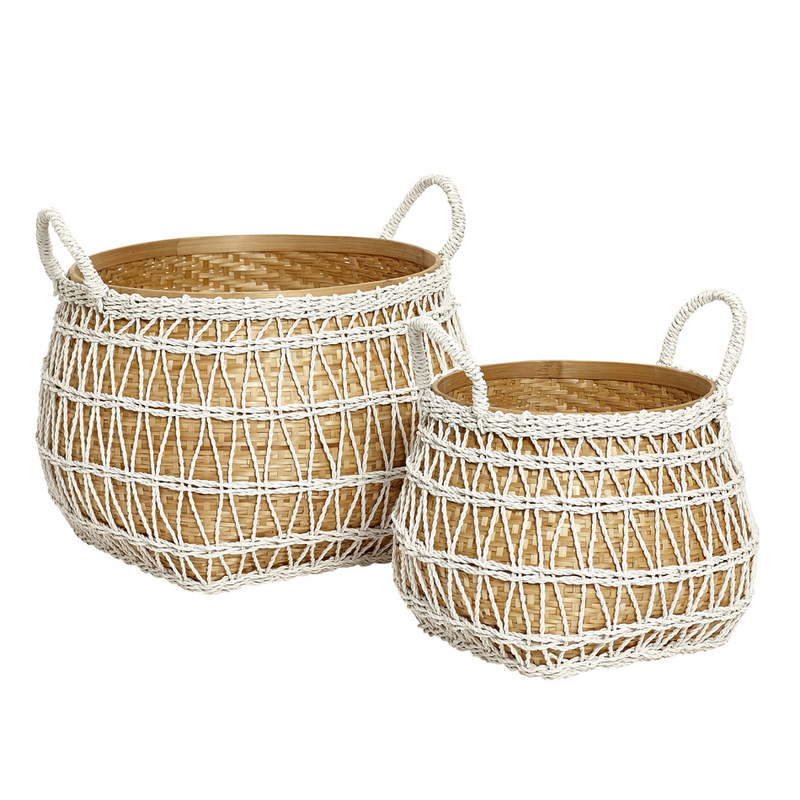 Hix Baskets small: £67, large: £79. Bottom row - Hubble I, £49. Mimi Lantern, £24. Flock Cushion in Sunrise by Lorna Syson, £52. Importantly, their design selection is matched by equally excellent practical details, such as service, free delivery (UK only, sorry), quality and a robust returns policy. With over 25 years in creative industries they will continue to embrace new talent and production ideas to offer innovative pieces to love and style your home with. Go and have a browse. We think you’ll like Woven too.